Meaningful and minimal. 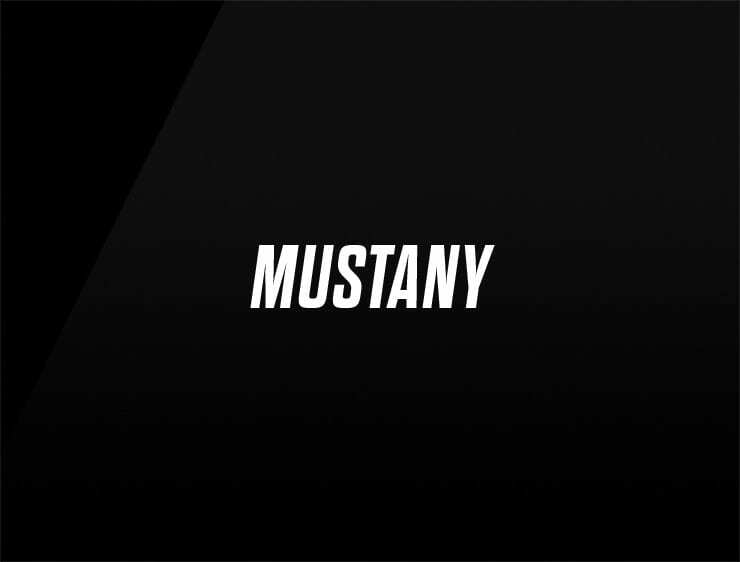 This contemporary business name ‘Mustany’, recalling the sounding of ‘destiny’, is ‘a must’ to have. Can also refer to ‘Mustang’ and ‘stay’. Possible fits: Perfume. Fashion. Cosmetics. An e-commerce site. Advertising agency. Marketing agency. A publisher.